Meet the Veterinarians & Team of Avondale Haslet Animal Clinic in Haslet! We’re pleased to provide exceptional vet care for your pets! Please call us at 817-439-5252 to speak to one of our caring veterinary staff members! 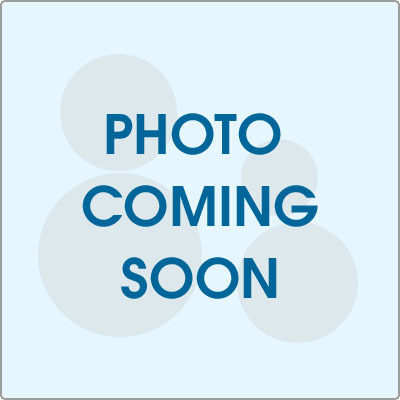 He has a wide variety of experience in Tarrant County in both small and large animal medicine. 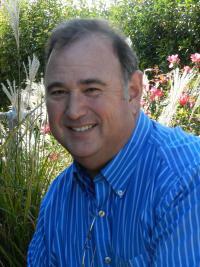 In 1996, his practice interests changed to predominantly small animal medicine and surgery. He also served as a consultant for Cutting Edge Lasers for several years. During that time, his responsibilities included traveling to practices that had recently purchased a laser and training doctors on proper use and safety. 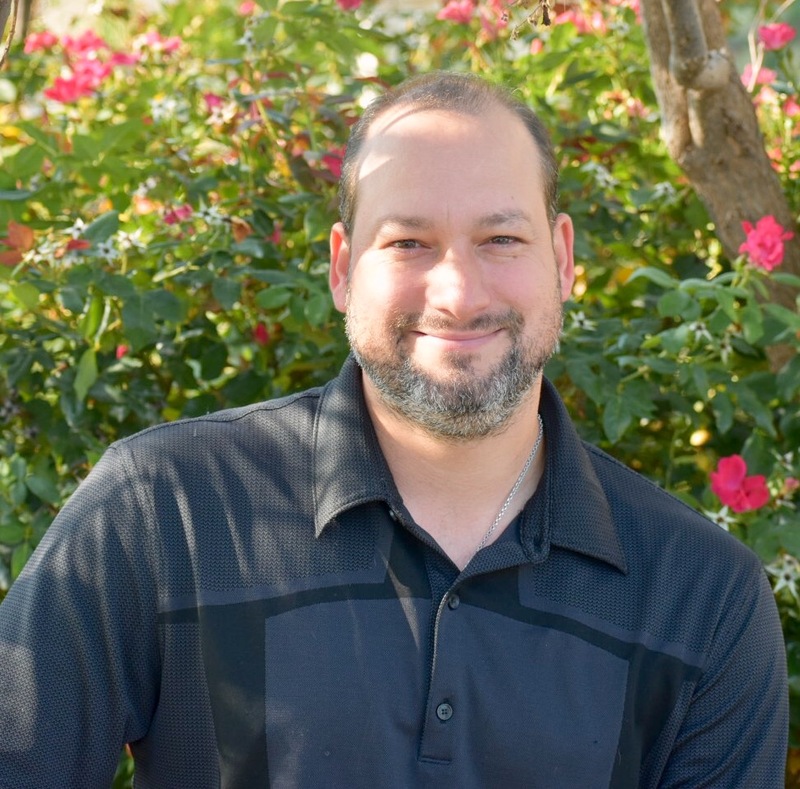 He and his wife, Dr. Sheila, started the Avondale Haslet Animal Clinic in 2009 in order to bring veterinary services to the Northwest Tarrant County region. In his free time, when not working on ranch work, Dr. Jim practices his skills as an Instrument Rated private pilot and enjoys fishing. 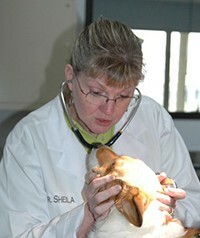 Dr. Sheila is a 1987 graduate of the College of Veterinary Medicine at Oklahoma State University. 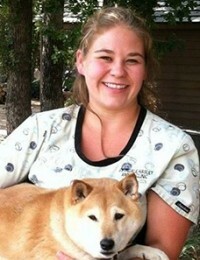 She has practiced in the Tarrant County area since graduation primarily as a small animal practitioner. 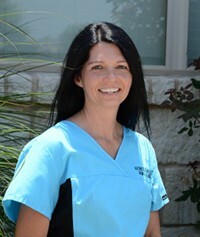 She left their previous practice in Hurst in 2009 to open the Avondale Haslet Animal Clinic with the purpose of bringing small animal medical care to the Northwest Tarrant County region. Dr. Jim and Dr. Sheila have two children and one niece that has lived with them since her junior year in high school. They have a number of pets, including dogs, cats, and a small cattle herd. 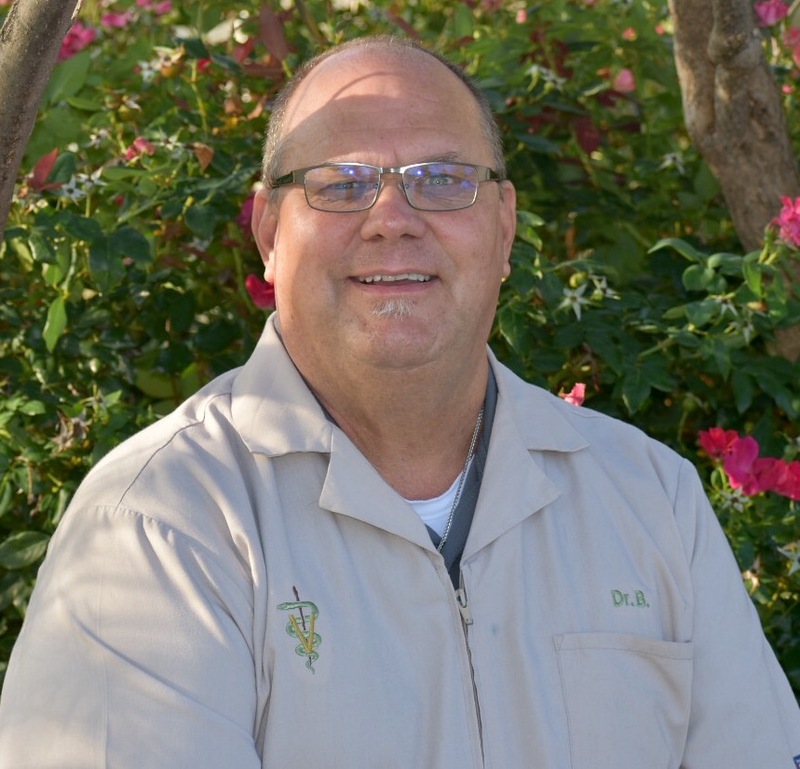 A 1988 graduate of the College of Veterinary Medicine at Oklahoma State University, Dr. Buchanan owned and operated his own veterinary clinics in Lipan and Weatherford for 26 years before joining us here at Avondale Haslet Animal Clinic. He is an amazing doctor and we are pleased to have him. Dr. B and his wife have been married for 35 years and have 2 horses, 4 cats, and 6 dogs. In their spare time, they enjoy riding motorcycles, camping and scuba diving. Mandie started with us as a kennel technician in 2010. She then became a technician and decided to go to school to become licensed. 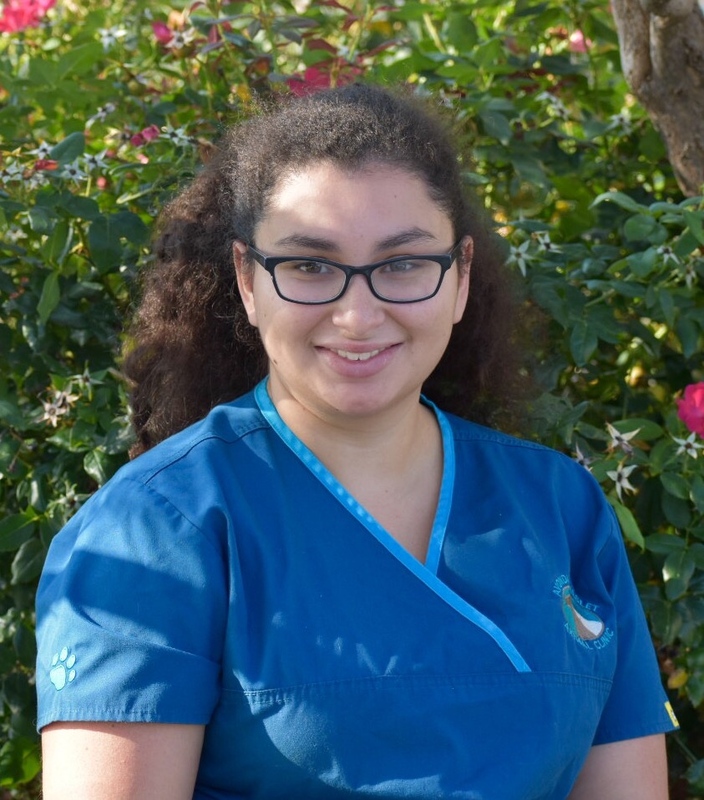 She graduated in 2013 with an AAS in Veterinary Technology from San Juan College and is now a licensed veterinary technician (LVT). She has 5 pets: a Pit Bull mix named Maverick, a rescue kitty named Angel, a GRRALL rescue named Maizee, and two new rambunctious kittens, Banshee and Calypso. Mandie enjoys reading, jogging, and spending time with her family. 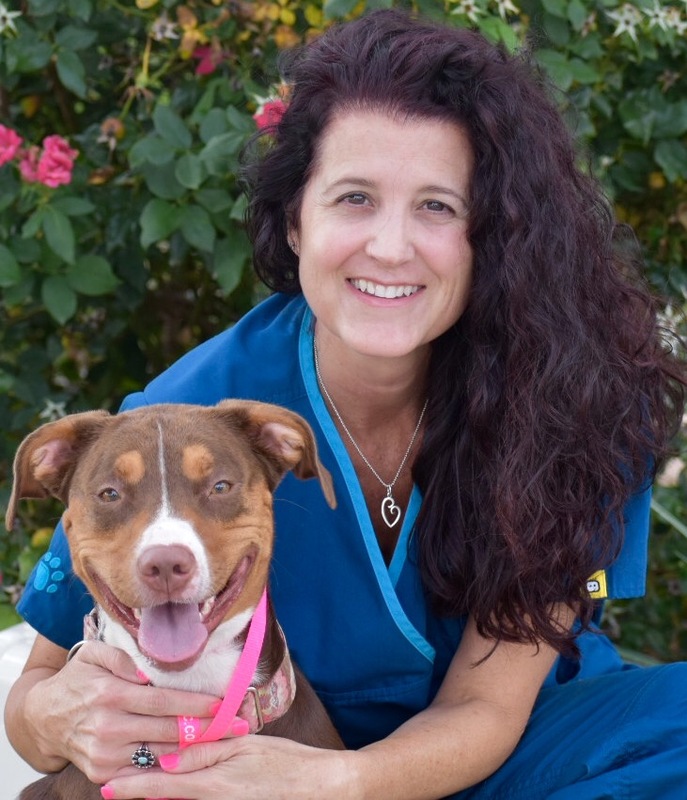 Sherry has blessed the veterinary field with her talents for thirteen years and has been with AHAC since before our doors even opened. She is now semi-retired and enjoying time with her grandbabies and visiting her family in Alabama, but she still comes back to visit every now and then. Lilly has been with AHAC since June 2013. She just graduated from Texas A&M University with a Bachelor's in Psychology and is working as a technician while she decides on grad school. In her free time, Lilly likes to play sports including softball and volleyball. Deanna worked in the corporate world for 9 years before joining us in 2013. She has always loved animals and is very pleased to have made the switch. She has three fur babies at home: Mollie (Swiss Mountain Dog mix), Roxy (Golden Retriever), and Shadow (Black Lab). In her spare time she enjoys the outdoors and spending time with her family. 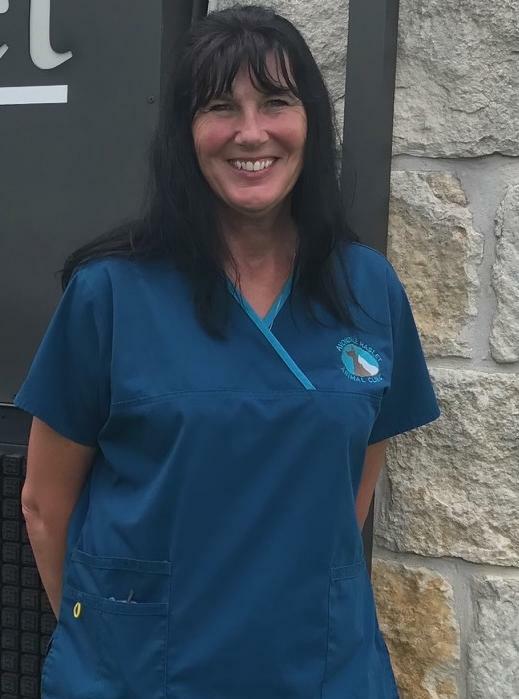 When you call Avondale Haslet Animal Clinic and are greeted with a lovely British accent, you are talking to Sue. Recently "imported" from England, she has been a welcome addition to the staff and we are happy to have her here. And we hope she never loses the accent! Susan has been surrounded by animals all her life and made her way to us in December 2013. She currently has 8 dogs, 5 horses, and 2 barn cats. Her and her husband have been married over 30 years and have two adult children and a new granddaughter. In her spare time, Susan enjoys spending time with her family, polishing up her grooming skills, and riding horses. Chelsea has been with us since September 2015. She is currently enrolled at UNT pursuing a degree in Medical Laboratory Studies. She has two dogs, Yoda and Gracie, and enjoys camping and going to movies in her spare time. Emmaline has been at AHAC since June 2016. She is currently attending Oklahoma State University pursuing a major in Animal Science in hopes of going to vet school and comes back to visit and work during breaks. She has 2 dogs, Charlie (a Beagle surprise) and Tootsie (a Dachshund). In her spare time, Emmaline loves to drum, scuba dive, and love on doggies. Casey has been grooming professionally since 2006. As a well trained and highly skilled groomer for 11 years, he has seen and done it all! He is truly an expert in every kind of cut and does everything from bathing, matt removal, haircuts of every kind, teeth brushing, nail filing and pretty much whatever the client wants. 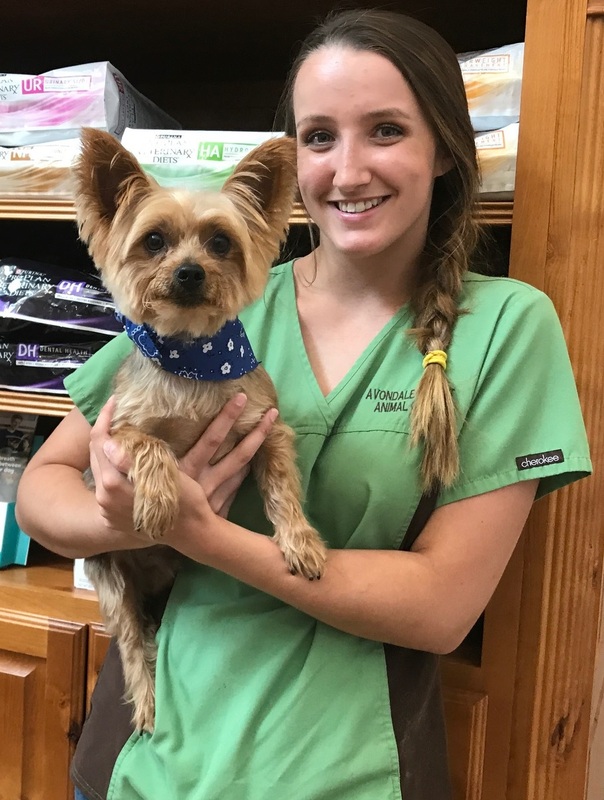 We are lucky to have Casey here, full time, at Avondale Haslet Animal Clinic for the sole purpose of making our client's furry family members look fantastic!